We all know someone who can ask for directions in French or order a sausage sandwich in perfect German. (Yes, yes, very nice, so he said it was straight on, did he Oh, a bratwurst, how lovely. ) Useful though their abilities might be, they don’t exactly stun us with their originality. If you really want to impress your friends, then you are going to have to try something a little more exotic – like Czech Language. Czech Language has the reputation of being difficult to learn and, to be fair, there is some truth to this. One of the main problems that native English speakers come up against is the Czech tendency to group consonants together – there’s five in a row in zmrzlina, the word for ice cream, for example. The grammatical structure of the language is also unfamiliar to us and you will have to come to recognise a series of new letters and accents. As well as this, some words change their structure completely depending on their position in a sentence! Learning Czech with a part-time course isn’t going to take you around the world like knowledge of Spanish or French would. (The Czech Republic has a population of a little over 10 million and it is also spoken in some of its adjoining countries. ) However, the country is something of a one-stop-shop, where you can enjoy cheap, good beer, fine architecture and art, city life and unblemished countryside. Learning Czech Language will also give you firsthand access to the country’s famed literature, philosophy, films and music. 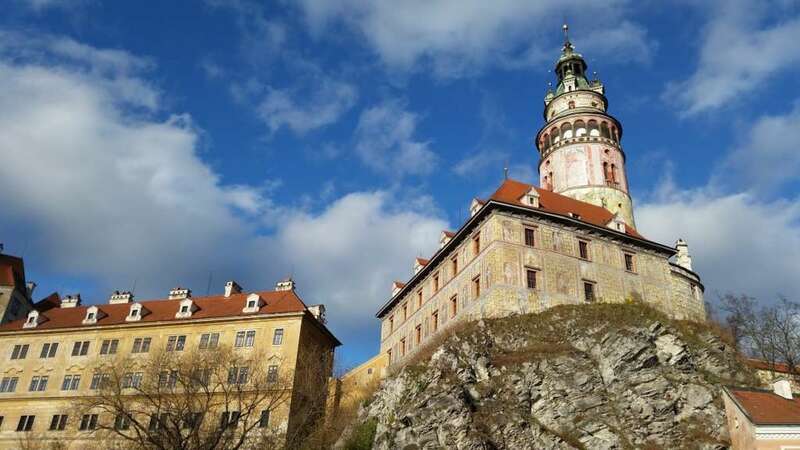 If you are planning a short trip to the Czech Republic, then knowing a bit of the lingo will earn you brownie points and possibly a coffee top-up from locals, who normally have to communicate to tourists in either English or German. But if you are considering a longer stay then knowledge of the language will be even more important. If you are backpacking, then you will be able to talk to locals and find out about any hidden attractions not mentioned in the guidebooks. It is also useful if you plan on travelling to towns or villages where the common currency of English proves not to be valid. Many people also go to the Czech Republic to work – particularly to the vibrant city of Prague. If this means you, then bear in mind that knowledge of Czech Language is a must for getting in on the office gossip and generally fitting in with your new colleagues. Also, if you plan on setting up your own business, then you will be asked to pass a Czech test.